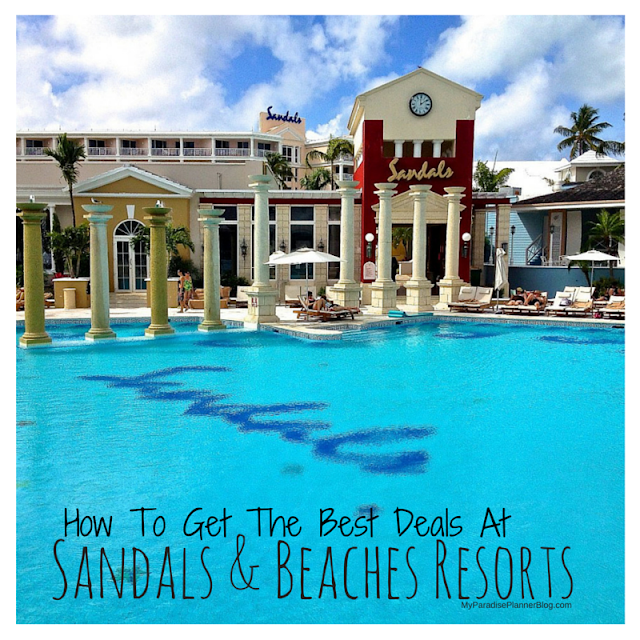 Joins Us For Our End Of The Year Sandals Virtual Party! My Paradise Planner Wins Big At The Sandals Travel Agency Recognition (S.T.A.R.) Awards!